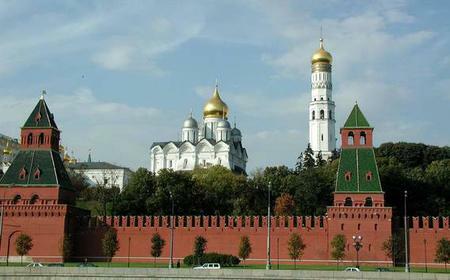 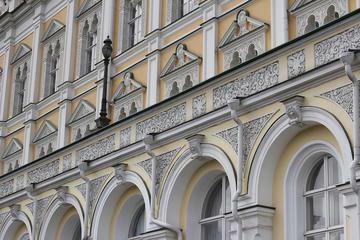 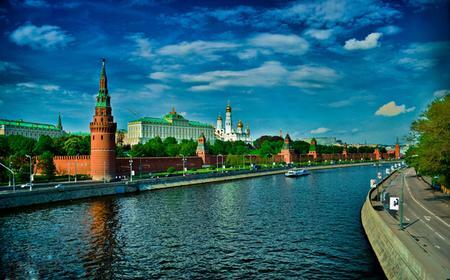 Excursion: "Heritage of the Great Empire"
...mory to see the collection of Russian art, and visit the Diamond Fund to admire the beautiful diamonds of Russian tsars. 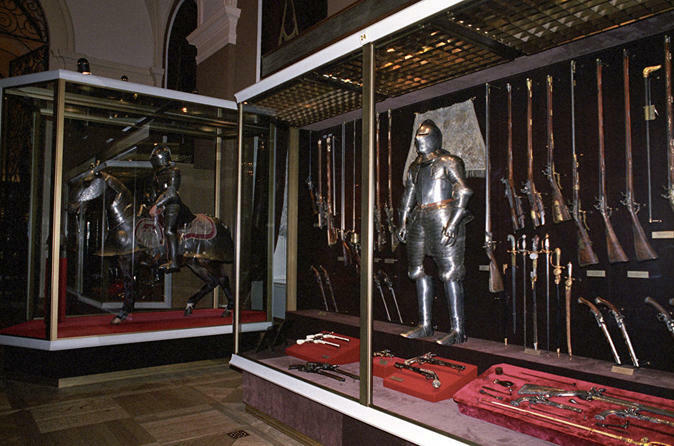 It holds the Imperial collection, including the crown jewels. 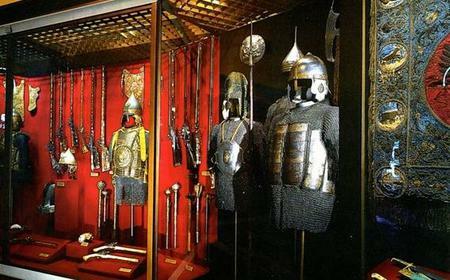 It holds the Imperial collection, including the crown jewels. 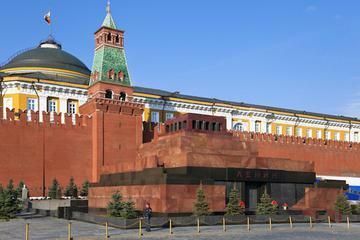 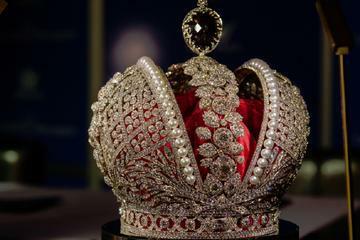 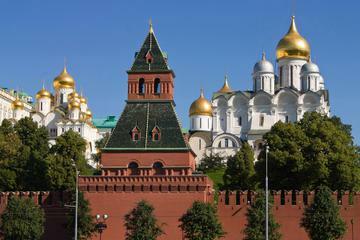 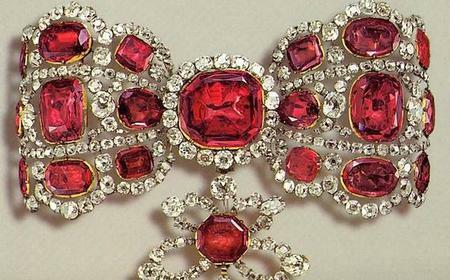 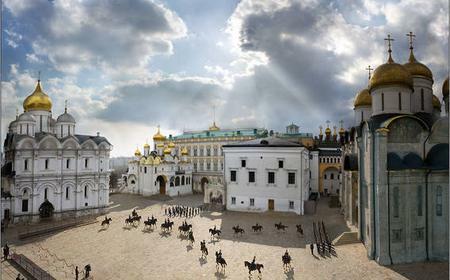 Highlights include Catherine the Great's coronation crown, the 190 carat Orlov Diamond and the Faberge eggs.